Think finance and payments, and images of spreadsheets, calculators, and credit cards come to mind. Finance is notorious for being dull and boring, and offices belonging to financial firms are no different. However, payment gateway Razorpay is looking to change that perception. 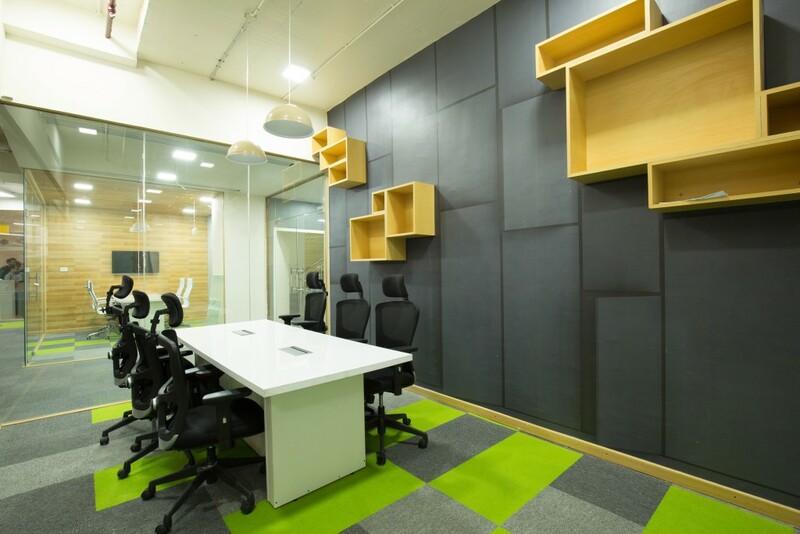 Joining the league of Koramangla startups like Lookup and Grabhouse, the company has a swanky new office in Bangalore’s startup central. The Koramangla office is the company’s second office in Bangalore. 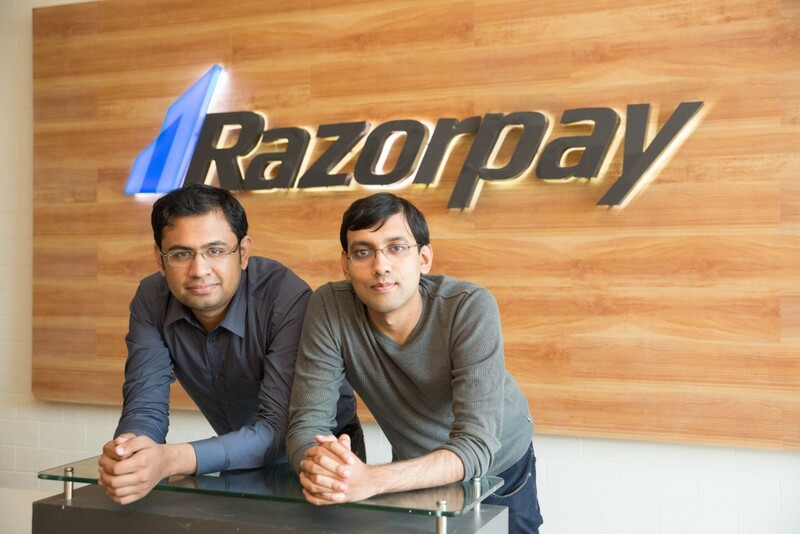 Razorpay had started off from Jaipur in 2013, and had become the 2nd ever Indian startup to be selected for the prestigious Y Combinator program. 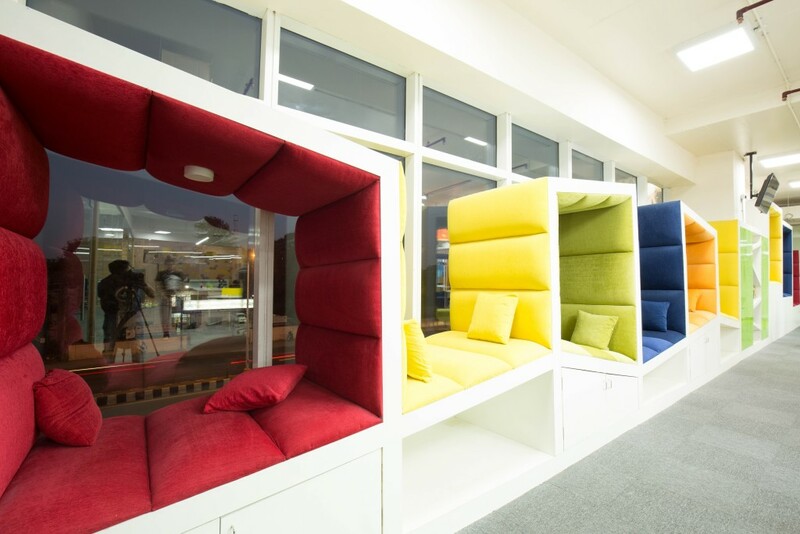 Razorpay’s new office has a bold colour scheme, that pops on the white walls. It’s spread over 11,000 square feet and currently houses 28 employees. The lighting is warm and bright, and there are plenty of interesting spaces for employees to get together for a quick chat. The meeting rooms are sleek and sparse, with geometric patterns and straight lines. The wooden cabinets here bring a nice homely feel to this space. 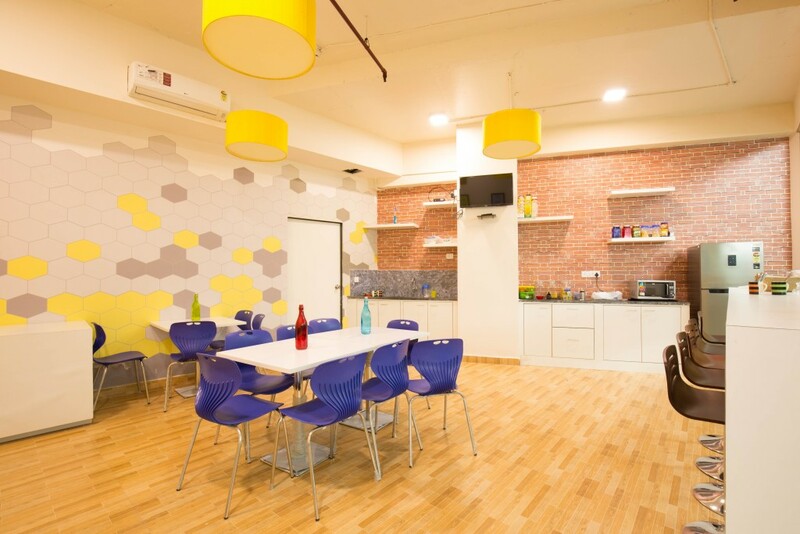 Employees also have access to the well stocked pantry, and the company provides full meals and snacks. 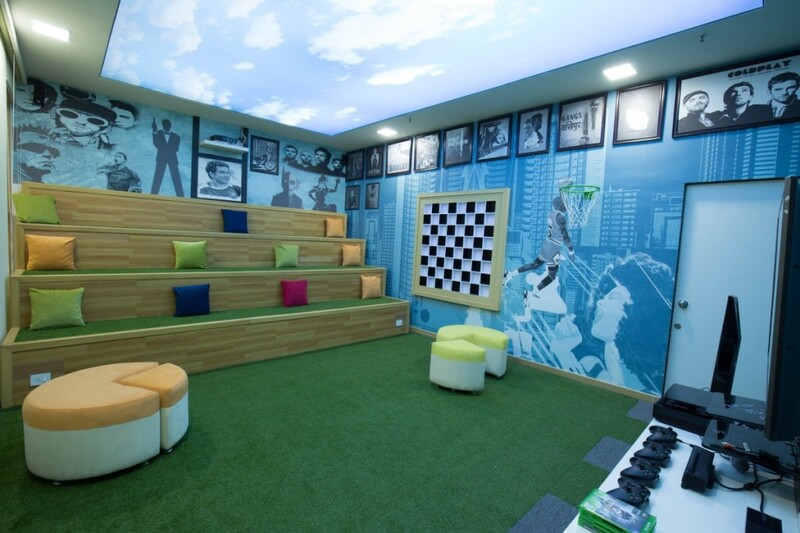 The company offers an in-house gym and a nap room. There are also outbound trips every quarter for the employees to travel to. 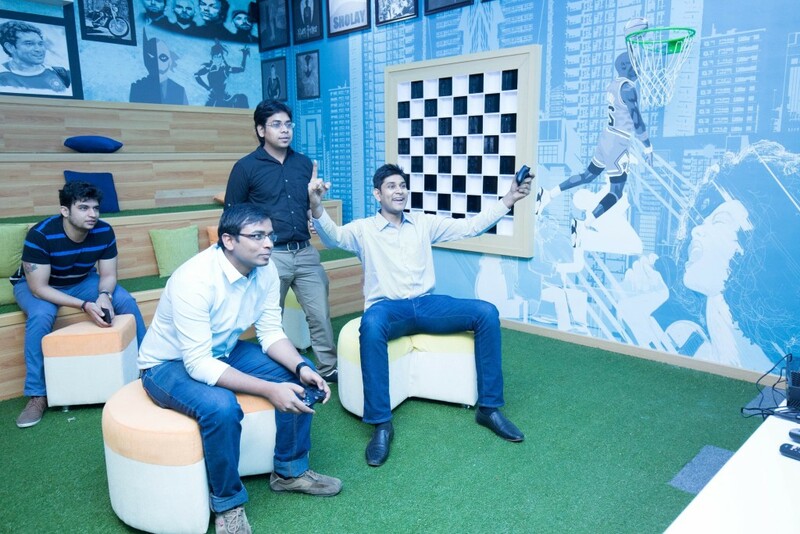 When Razorpay employees are not crunching numbers, they can unwind at the recreational room equipped with a TV, music system and a gaming system.